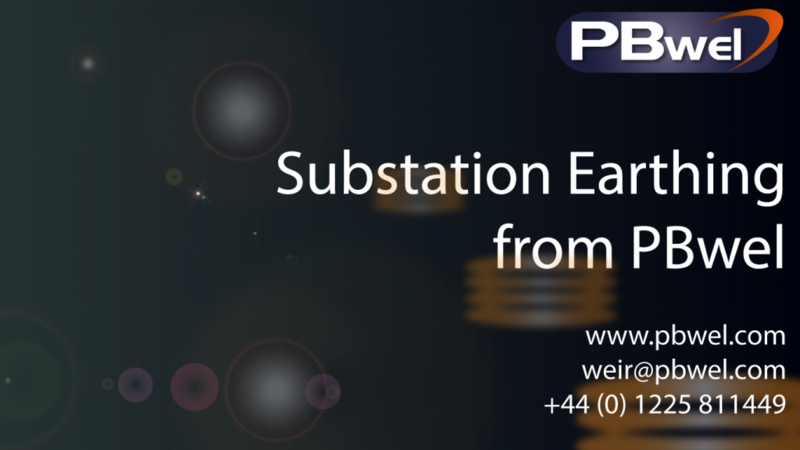 P&B Weir Electrical Ltd can fulfil all requirements for Portable Temporary Earthing for use within Substations. Backed by National Grid approval on a large range of Line end clamps, Earth end clamps and Aluflex leads, our range of Substation Portable Earthing equipment is suitable for use up to 400kV, and covers a range of busbar sizes. Field Equipment Earths are also available for the earthing of scaffolds, cranes, MEWPs, and other pieces of field equipment. As designers and manufacturers of Portable Temporary Earthing equipment, P&B Weir Electrical can offer full technical advice, and supply bespoke kits to suit your unique requirements.